Team Tilt did it! 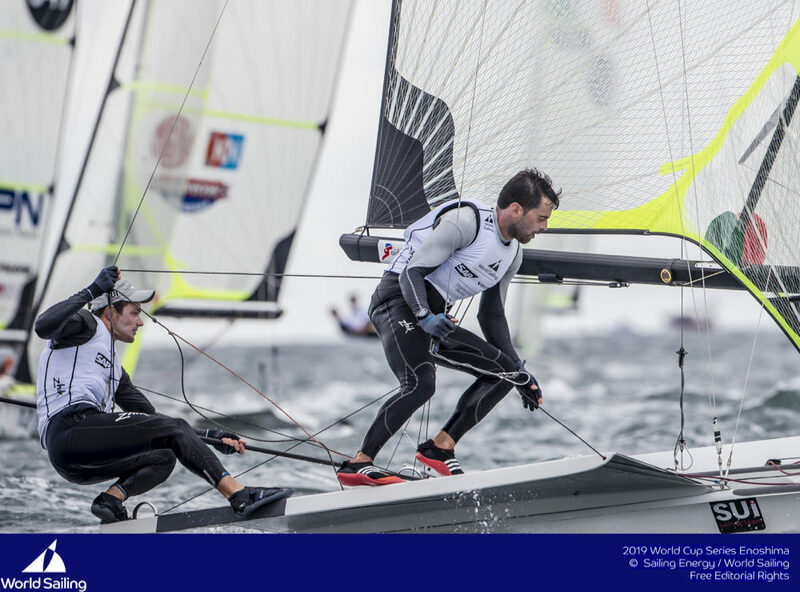 Sebastien Schneiter and his team finished the second edition of the Red Bull Youth America’s Cup in third place overall, achieving their sought after and hard-fought podium position. 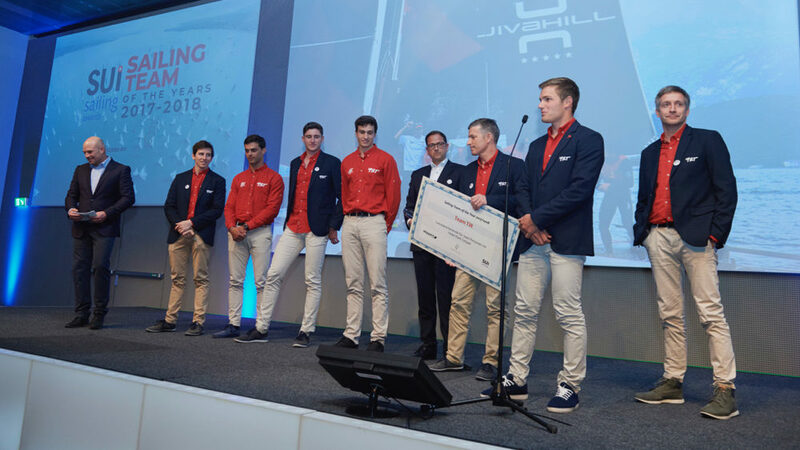 Land Rover BAR Academy are crowned Red Bull Youth America’s Cup champions with defenders NZL Sailing team in second place. The very short and intense format tested the eight finalists to their limits. 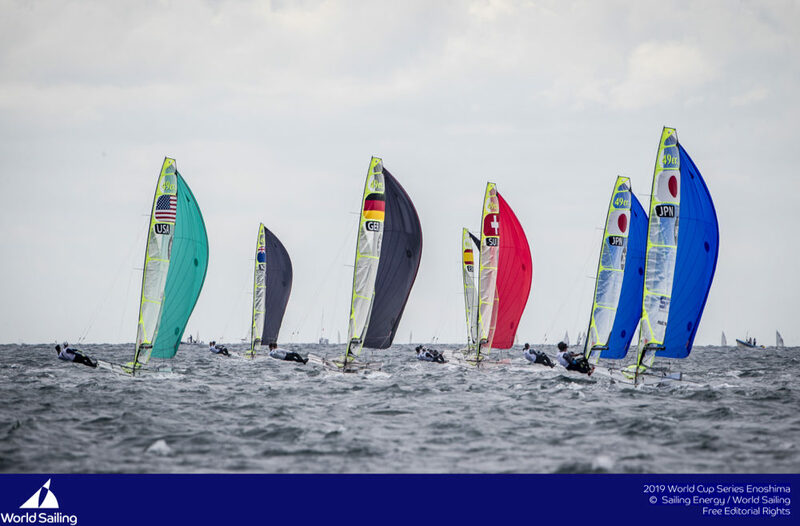 Team Tilt fought hard on the opening day on Tuesday to finish in second place, tied on points with Team France Jeune. 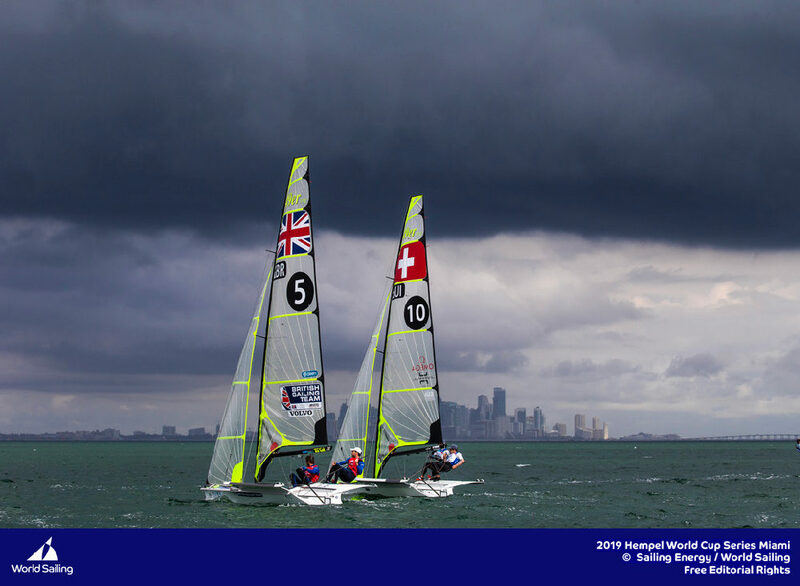 Determined to improve their starts on day two, the young Swiss team had a disappointing opening race, posting a 5th place, before regrouping to start well in the penultimate race of the series. They negotiated the tricky conditions effectively to finish 3rd. In a heart stopping moment, Sebastien and his men earned a penalty at the start of the final race of the day, but fought back all the way to the finish to post a 4th guaranteeing their place on the third step of the podium! 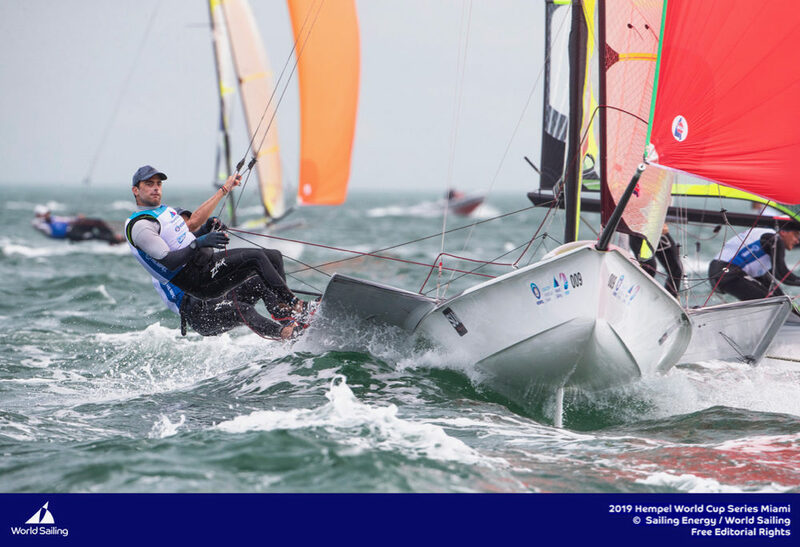 Light conditions dogged the Great Sound of Bermuda for the two-day final, although sailors and spectators were treated to some foiling action today when the wind settled in at 8-12 knots and the AC45Fs lifted out of the water! 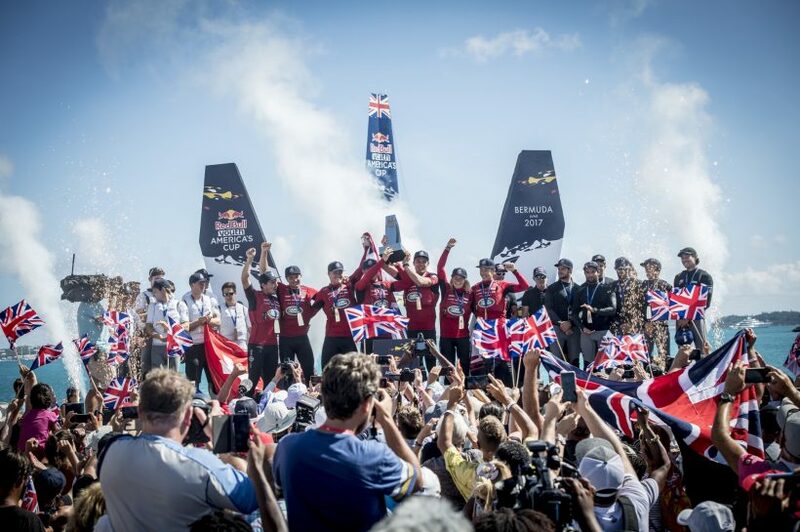 The Red Bull Youth America’s Cup is reserved for under 24-year-old youth sailors. 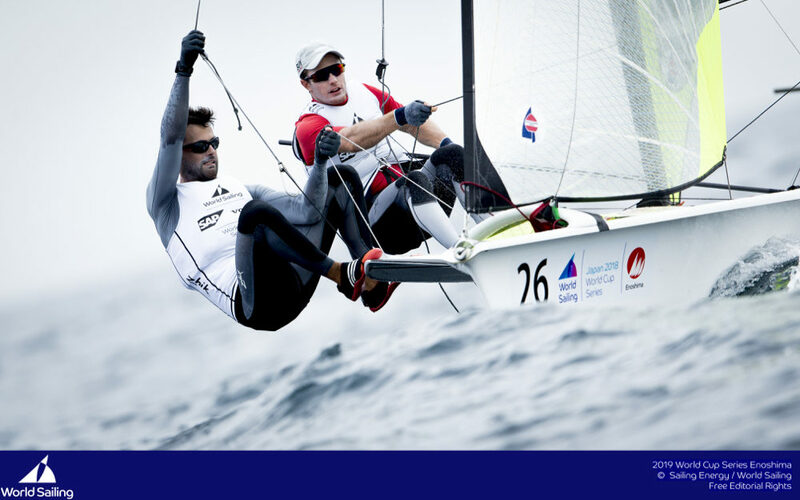 This was the second edition of the event that takes place on the side-lines of the America’s Cup. 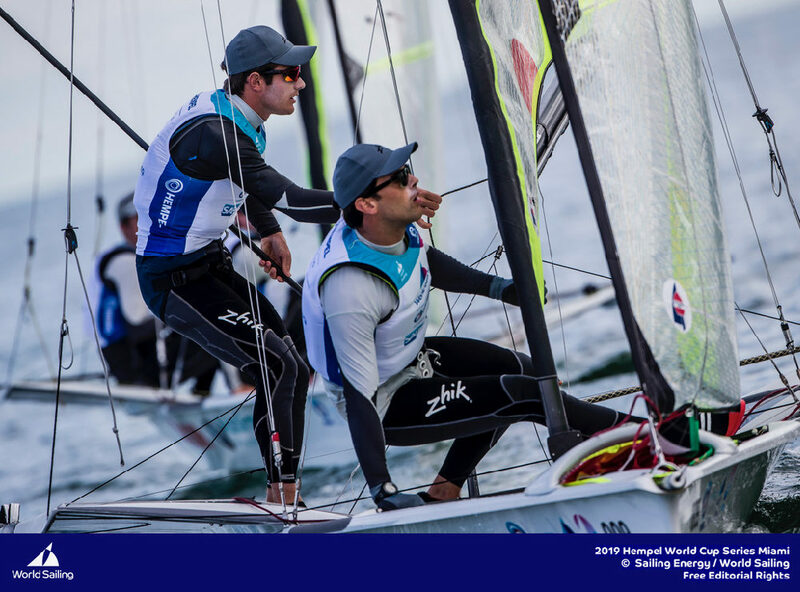 Team Tilt has raced both editions, finishing 4th in the inaugural event in San Francisco in 2013 with Lucien Cujean at the helm. 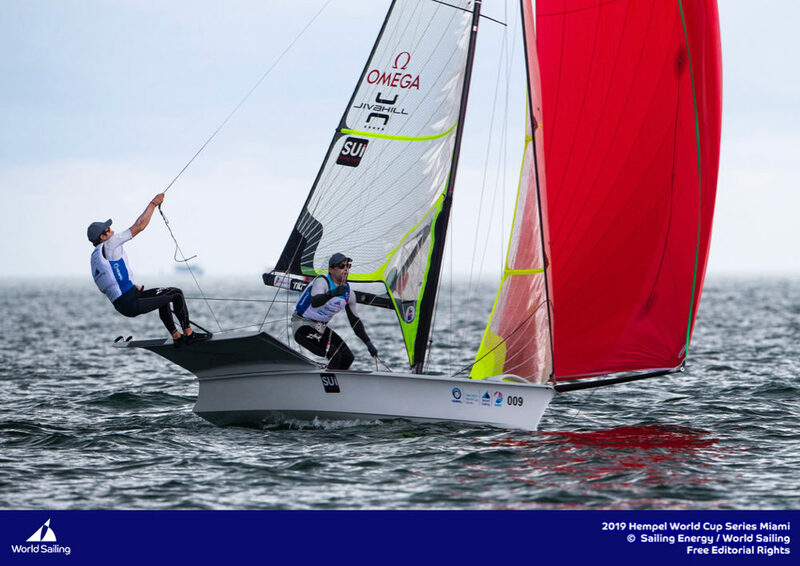 Jocelyn Keller and Jeremy Bachelin, crew members for the 2017 campaign, were also onboard in 2013. 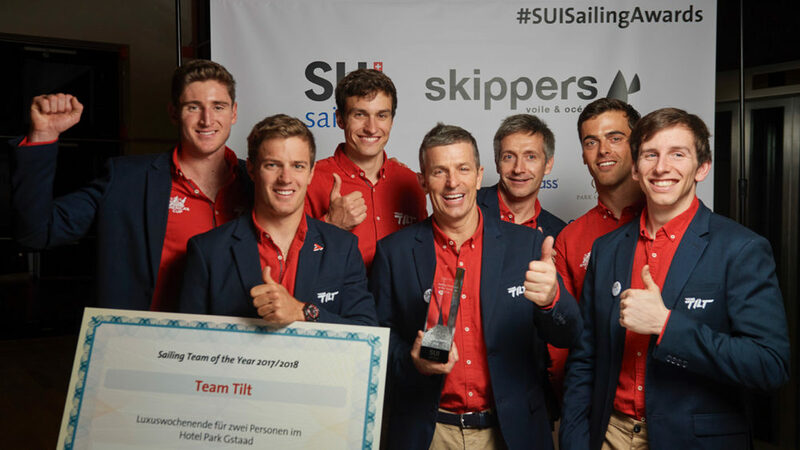 Team Tilt plans to stay in Bermuda until Monday 26 June when the team is scheduled to arrive in Switzerland. Further details on time of arrival will be communicated closer to the time for those that would like to great the team at the airport.